If the communiqué released immediately following the meeting of the top brass of China was disappointing, the most recent decision outlining the administration’s reform plan is anything but – the sweeping changes President Xi Jinping will be making in the coming decade reaffirms the leadership’s commitment to social and economic reforms. “Questions will remain over implementation, but this is the most impressive statement of reform intentions that we’ve seen this century,” a research note from Capital Economics said. The blueprint, published on Friday, details plans to relax China's one-child policy, loosen up control on markets, make reforms to existing land and residence systems, open up some sectors monopolized by state-owned enterprises, and abolish labor camps, among other important reforms, the Third Plenum has decided. "The reforms are unprecedented," said Xu Hongcai, senior economist at the China Centre for International Economic Exchanges, a well-connected Beijing think tank, according to Reuters. "Reforms in 1990s were limited to some areas, now reforms are all-round." 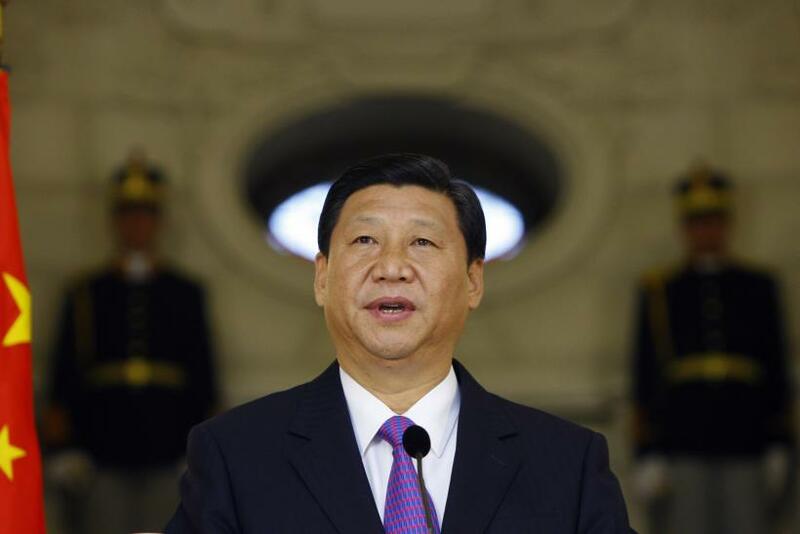 Here are six of the most important reforms China plans to implement. China’s infamous family planning regulation was enacted in 1979 and mandated that urban couples may only have one child, while allowing two children to couples in rural areas or belonging to ethnic minorities. The move was highly controversial from the start, but has served to alleviate pressure from overwhelming population growth. In recent years, however, adverse effects of the policy, including gender ratio disparity and a shrinking work force, led the government to consider an easing of the policy. Under the newest change to the policy, urban couples will be allowed to have two children, if at least one spouse is an only child. Aside from putting a stop to human rights abuses related to the policy like forced abortions, the shift should ease the erosion of China’s competitive advantage due to the decline in the labor force, avoid a plummet in the population overall, and aid the country’s transition to a consumption-driven economy. In a bid to adapt to international human rights standards, China will finally abolish the controversial labor camp system first put in place in 1957. These camps serve as a form of re-education for criminals through manual labor, but in reality, the system allowed the police to imprison people for up to four years without formal arrest or trial. The fate often fell on political dissidents. Community correctional policies may now be expanded to replace labor camps, but it is not clear when the abolition will be achieved. Rural land reform was widely anticipated. The restriction on transferring usage rights of rural land that is classified as “for construction” has been lifted, which will benefit both poor rural households and make the process of urbanization smoother. Previously, land sales had to be carried out through local governments – they were able to acquire land at a low price from farmers. Under the reform, the windfall increase in land value would profit the original land owners. But because local governments will lose that revenue, this reform will take some time. Tuesday’s communiqué gave top billing to the “decisive” role markets will be allowed to play in resource allocation. Analysts were concerned that this could mean a great deal or a little to reforms, but the latest blueprint makes clear that China intends to do a great deal. The prices of water, oil, natural gas, electricity, transport and telecommunications will become more market-determined, which should open up sectors previously dominated by state-owned enterprises to private and foreign firms. Policymakers will also retreat from micro-level intervention, allowing for freer markets. These reforms should put the minds of foreign companies and investors somewhat at ease – they are essentially leveling the playing field for the private sector. But it seems state-owned enterprises, while less favored, will stick around and the state will continue to grant these large conglomerates a strong role, the Capital Economics note said. Financial markets will be freed up, continuing reforms that were already launched prior to the Third Plenum. Interest rate and capital account liberalization will be accelerated, a system of deposit insurance will be set up, and private banks will be allowed for the first time. China’s mechanism for setting the exchange rate and its fledgling bankruptcy system will also be improved. Along with market reforms, the changes in the financial markets should improve the ability of private firms to compete with state-owned enterprises. Reform of the household registration system, called hukou in Chinese, will speed up. In third-tier towns and small cities, registration restrictions will be lifted completely while restrictions in medium-sized cities will be gradually relaxed. Being able to obtain hukou will allow rural residents moving to qualifying cities for work to benefit from basic social welfare and affordable housing.